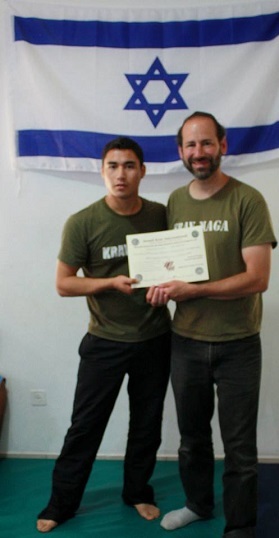 Jose came to Israel in September 2011 for intensive training. 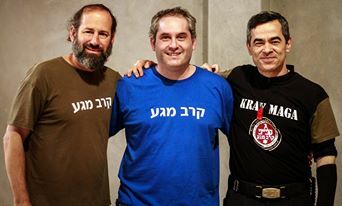 On September 6, 2011 he was promoted to Phase One Instructor in IKI Krav Maga. Jose has many years of experience in martial arts. 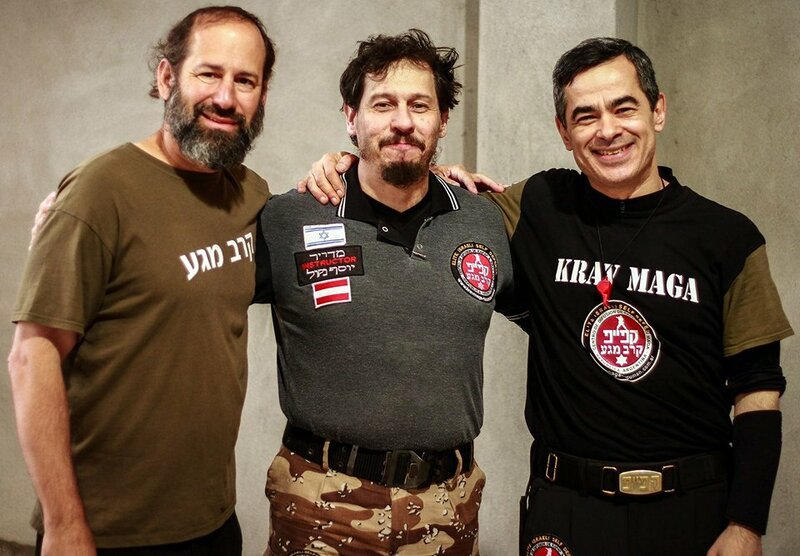 His background in Akido and security work enabled him to learn IKI style Krav Maga very rapidly. 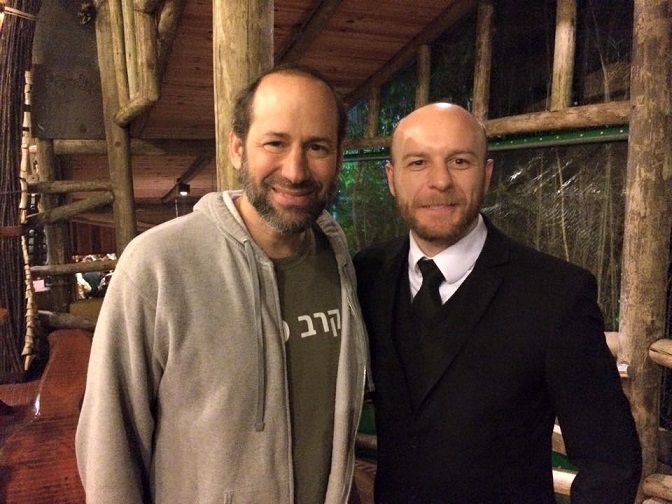 In June 2012 Jose Invited Moshe Katz to Argentina for an intensive two day seminar. 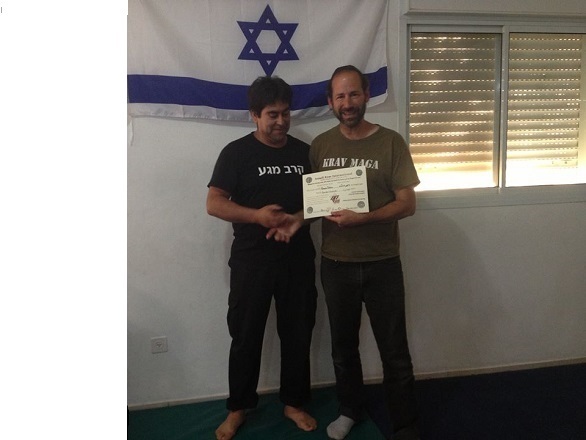 This enabled Jose to upgrade his skills and for Jose's students to learn IKI techniques directly from the source. 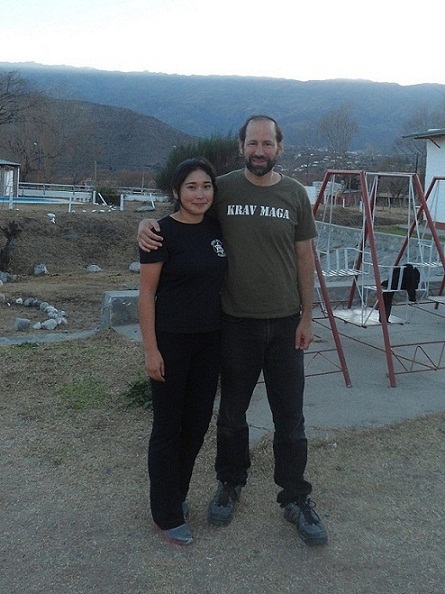 Yuriko and Ramon spent 14 hours in a bus to attend a seminar with me, (Moshe Katz) in Argentina, then they spent another two hours as we drove up the mountains. 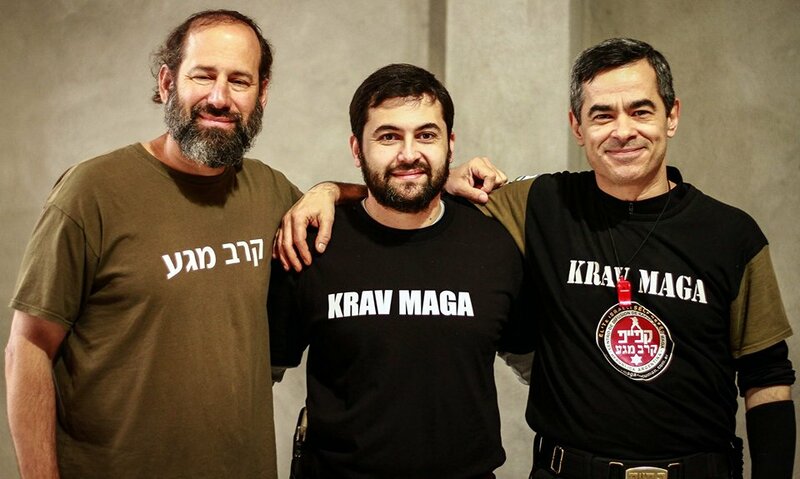 After 3 techniques Yuriko said, "It has already paid off", that is an indication of her and Ramon's dedication to Krav Maga. Over the next two days Yuriko and Ramon worked tirelessly all day, at full intensity. I could sense their eagerness, they wanted to squeeze the maximum out of this training session. 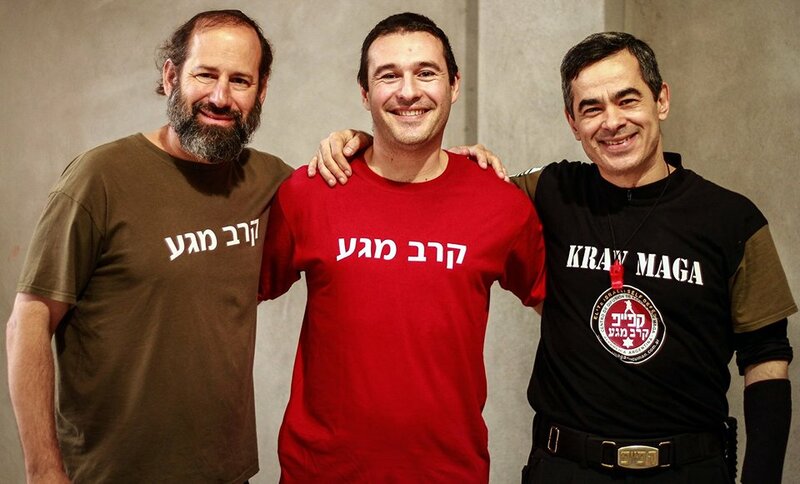 They reminded me of someone I know, a younger Moshe Katz at Karate College, always trying to get as much as possible. 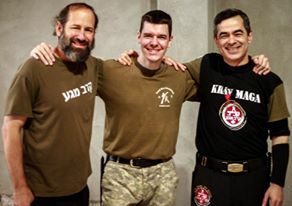 Both join IKI with a wealth of experience in martial arts and Krav Maga. 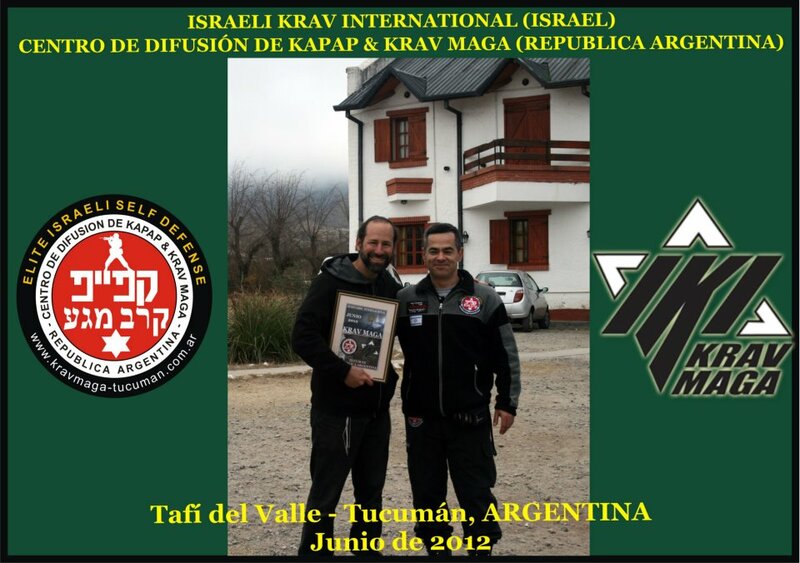 They operate two Krav Maga schools in Chile. Academia en Calama, Segunda región de Chile. Ubicada en Calle Cobija #2247. Academia en Antofagasta, Segunda Región de Chile. Ubicada en Calle Esmeralda #1927. 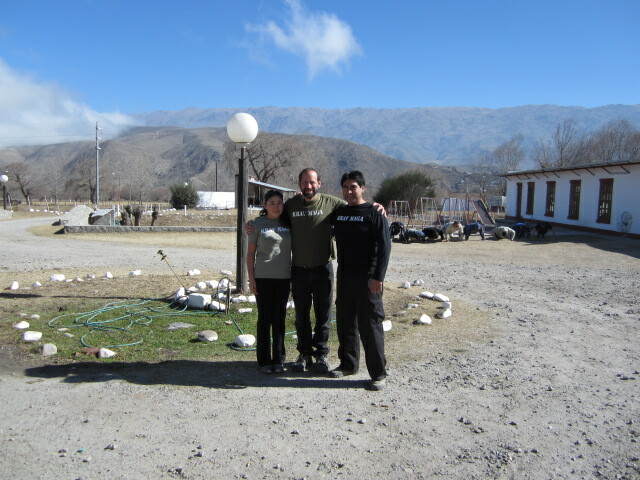 Academy in Calama, Second Region, Chile. Located in Cobija Street # 2247. 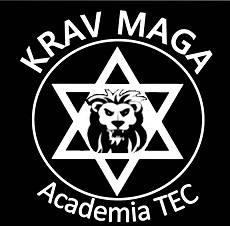 Academy in Antofagasta, Second Region, Chile . 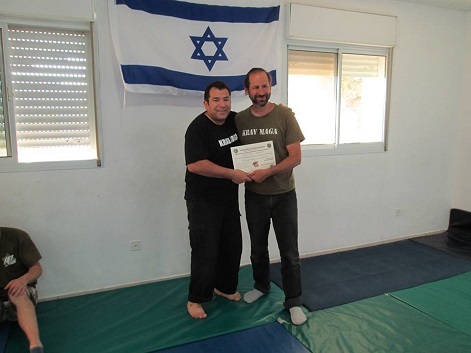 Yuriko being awarded her Level Two instructor rank in Israel. 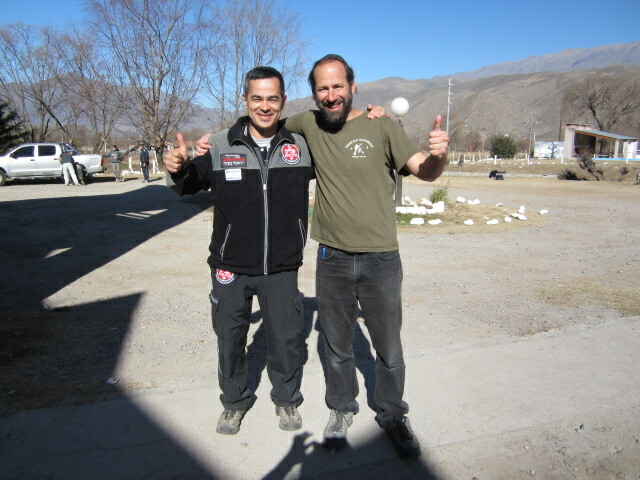 Daniel is an assistant instructor in the school in Antofagasta. 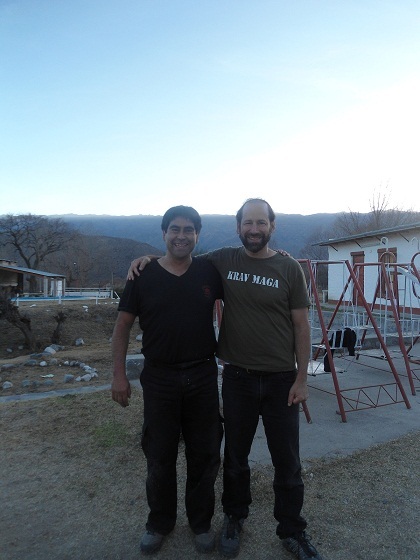 Mauricio is an Assistant Instructor (level 2 instructor) in the school in Calama. Mauricio did his instructor test in Spanish but there was no doubt to all those present, even without understanding the Spanish, that Mauricio totally understood the IKI techniques and was fully able to teach them to others. 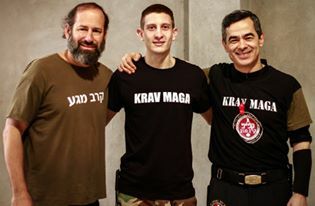 We are very proud to welcome him as an IKI instructor. Mauricio realizo su examen de instructor en espanol pero no hubo dudas para todos los presentes, aun sin entender espanol, de que Mauricio entendio totalmete las tecnicas de IKI y que estaba completamente capacitado para ensenar a otros. 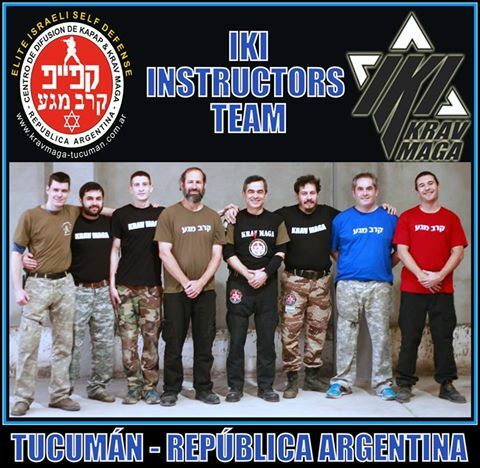 Estamos muy orgullosos de darle la bienvenida como instructor de IKI.